As a resume-writing service, we speak to dozens and dozens of clients each and every week. Without question, the comments we hear the most from people are that they’re worried their resume is “boring,” and that they want a resume that “stands out from the crowd” and “gets a hiring manager’s attention.” The problem here is that when most people say this, they’re referring to how their resume looks. And, they're using a mindset that is completely irrelevant in today's day and age. Hear us out, we’re not living in the ‘90s! In the past, people thought they needed a resume to "stand out from the crowd” because they were sending in paper resumes that sat on a desk. The thinking was that if your resume didn't stand out visually, it wouldn't get read. Recruiters, hiring managers, and HR managers care less about your resume’s appearance than you might think. In fact, when they look at your resume, their primary goal is to figure out quickly if you meet their job requirements. That’s it. Yes, they want your resume to look professional and be easy to read, but what they really care about and what they’re really looking for are KEYWORDS. If you truly want to grab a hiring manager’s attention, you need to use the keywords that are listed in the job description. You’ll want to use those keywords throughout each section of your resume to really demonstrate how well you fit the job requirements. Again, the look and feel of the document isn’t that important, as long as your resume looks professional, is concise, easy to read, and is relevant to the job for which you are applying. As an example, if a job calls for managerial skills, mention your experience managing people or projects. Don’t just mention it once — mention it in several places throughout your resume. Before you submit your resume, do a quick quality control check by reading the beginning. Is it easy to see how you meet the requirements for the job? If not, here’s how to fix it. Make sure you get to the point quickly. The beginning of your resume should quickly and easily showcase how you meet the requirements of the job to which you are applying. Your resume’s opening paragraph is the perfect place to use multiple keywords from the job description, which allow you to clearly demonstrate the experience you have performing the skills desired by the company. 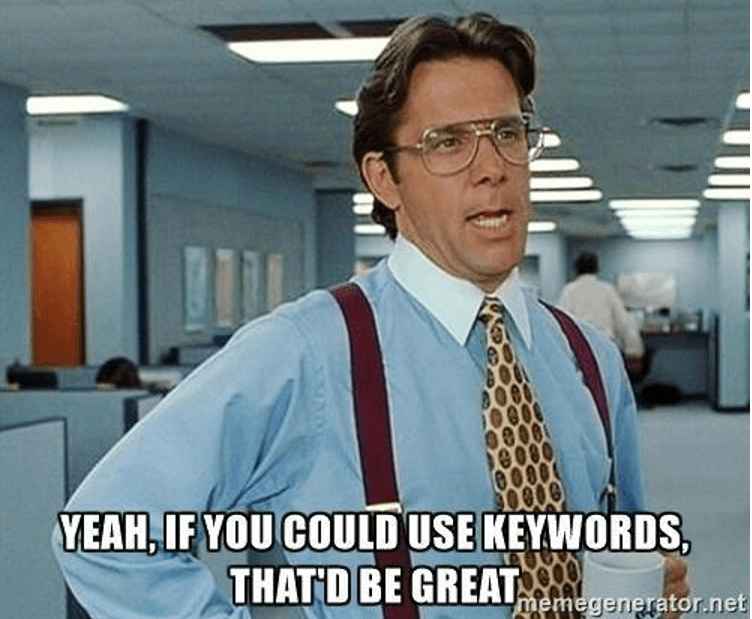 But don’t stop there; use keywords in an “Areas of Expertise” or “Core Competencies” section. The first couple of bullet points of each job description section should highlight a skill necessary for the job you want. Take it all the way to your “Key Accomplishments” section. 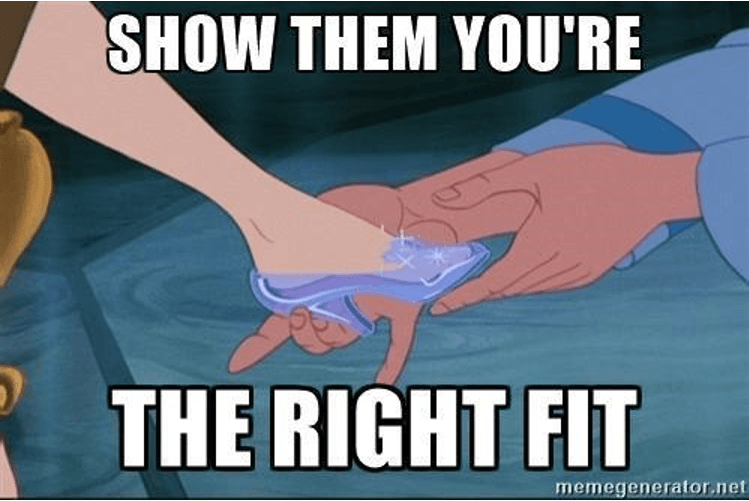 Did you win an award for your writing skills and you’re applying for a PR job? Mention that first! Remember, if you’re worried about having a “flashy” resume, you’re worrying about the wrong thing. In today’s digital world, you don’t need your resume to literally stand out in a pile on a hiring manager’s desk. 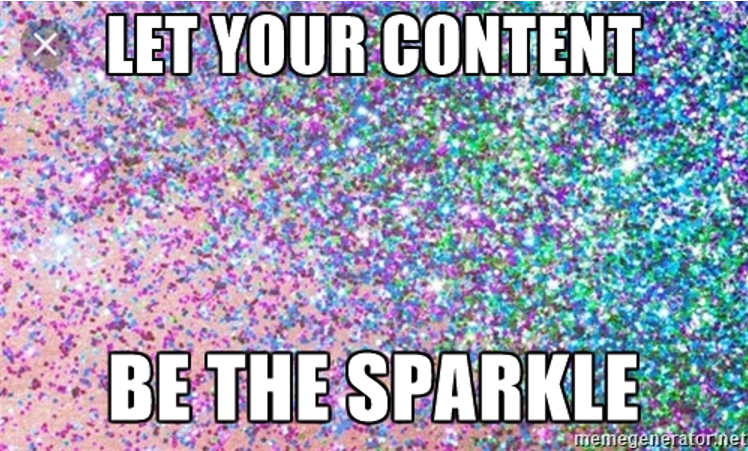 To truly stand out, simply use keywords and make sure your resume’s content matches the job description for which you’re applying as closely as possible. 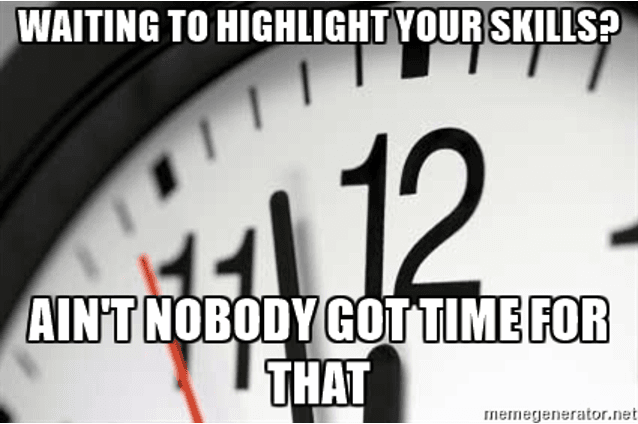 Do that, and we promise your resume will get a hiring manager’s attention. 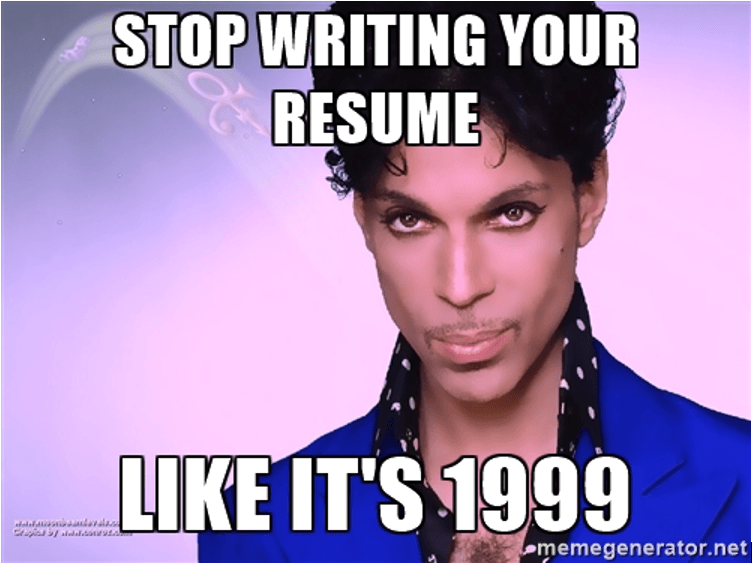 Want to make sure your resume doesn't look like it was written in 1999? 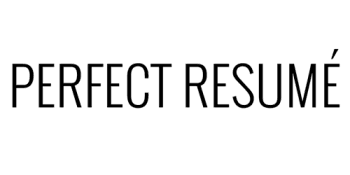 You can get a free resume critique by sending your resume to Perfect Resume via email at info@perfectresumeusa.com. Mention this article and receive a free cover letter with any resume order. Please allow up to 72 hours for us to follow up.